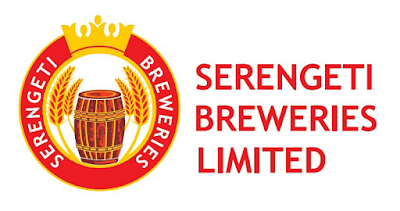 Serengeti Breweries Limited (SBL) is a fully integrated beverage business in Diageo Africa. SBL operates exclusively in Tanzania and has three breweries located in Dar es Salaam, Mwanza and Moshi. SBL flagship brand is Serengeti Premium Lager. Other brands in the portfolio include Tusker Lager, Guinness, Kibo Gold, Pilsner and Senator. Headquartered in Dar es Salaam, SBL is also the distributor of several global Diageo international renowned spirits brands such as Johnnie Walker, Smirnoff, Gordon’s, Bailey’s and Captain Morgan. Drive the highest standards of execution throughout the business and own functional unit, and in particular ensure excellence in the development and execution of brand communication, media strategy and activations. Leading the development of brand, category and portfolio strategies in consultation with Managing Director and international brand owners. Coaching and mentoring local team across entire spectrum of DWBB elements from Insight Generation & Application through to “outer ring” elements such as Pricing, Brand Tracking, Packaging Design and Communication Development etc. Regulating and maintaining strong relationships with external providers, specifically media, advertising, RM/Digital, PR, promoter and specialist agencies. Develop innovations and Identifying new trademarks and ensure they are registered by the company. Driving the measurement of market impact and effectiveness through brand health, competitive share and brand profitability and (re) directing strategies to influence these dimensions. 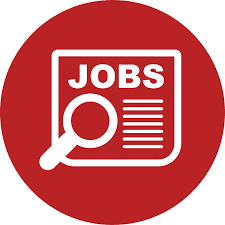 Minimum 10 years of experience in leading marketing position. Experience in sales and commercial leadership is a plus. Track record of success in building local brands. Leadership of organizations and functions operating in complex multi-dimensional consumer and channel landscapes.